Team-building, training, and fun from Lisa Fey. 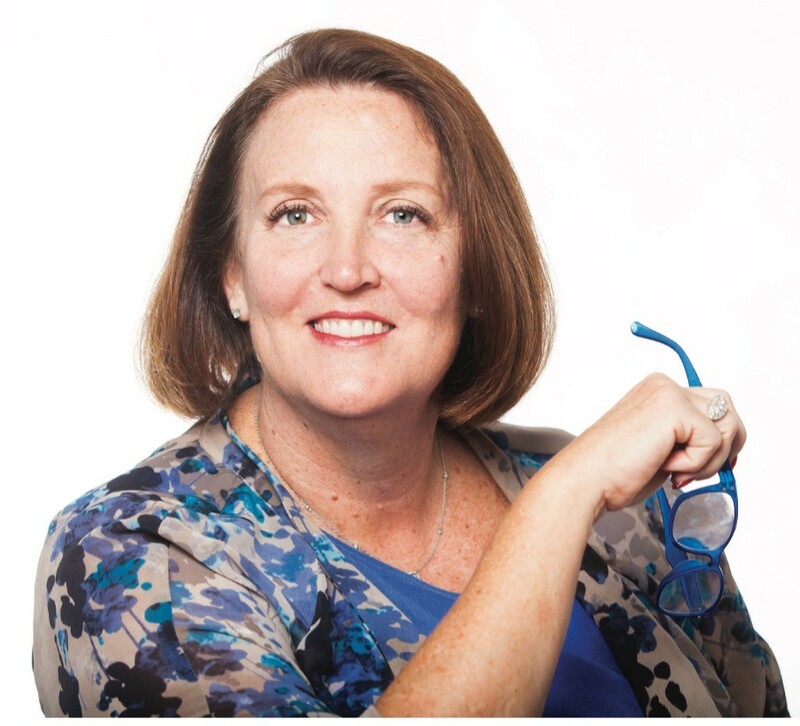 The multidimensional and memorable Lisa Fey utilizes her Global Fortune 500 expertise to help vision casters and thought leaders tackle and overcome today’s most prevalent corporate business concerns. Leadership delivered: Lisa’s comprehensive and effective strategies address culture and leadership challenges, which impact marketing, and customer service performance issues. Lisa has the long-term, proven strategic expertise necessary to propel top executives, their teams, and their corporations to greater responsibilities and achievements on a global scale. Executive career path: Lisa’s hard-earned executive career path, with over 30+ years at Coca-Cola, reflects her role as an instrumental leader. Her accomplishments helped seed new technologies and build highly effective sales and marketing teams. Her innovative training and team-building strategies drove significant increases in share, sales, and profit margins for the company across the globe. MBA background: Armed with an Emory MBA, Lisa elevated into leadership positions and added decades of lessons learned in the global marketplace. Her experiences have gifted her with incomparable wisdom. As a result, she is perfectly positioned to equip key players and decision makers with the tools they need to drive personal and professional performance beyond forecasted benchmarks. Her guidance allows leaders to experience greater fulfillment and significance both inside and outside the workplace. Making learning fun: As an accomplished communication expert, her surprising humor has audiences calling her Lisa “Fun” Fey as she seamlessly merges serious subject matters with results-based solutions. Her ability to generate laughter helps audiences embrace responsibility and expand their minds beyond anything they thought possible! Empowering people to more deeply embrace her strategic development and communication tools, enables them to immediately implement what they’ve learned into their team and organizational goals, and expand their professional pursuits. Experiencing success enhances personal aspirations and inspires others. The result is an immense global difference within their growing sphere of influence. Improv workshop: Improving through Improv – improvisational workshops – is another area where Lisa’s comedic brilliance and dynamism shines. Lisa’s unquenchable passion to instruct effectively is expertly mingled with her comedic delivery. Her workshops use innovative, yet practical techniques, to teach and train great minds to excel beyond expectations. Customized to your company: Tailored to each company, team, or event’s specific needs, the results of her keynotes, consulting services, training, and workshops include a noticeably improved company culture, more cohesive and productive teams, and improved communication throughout the entire organization. Participants learn how to be fully present, engage in active listening, and contribute in constructive ways. Time spent with Lisa will encourage positive change and growth at every organizational level, including the customer’s experience. Ultimately this will effect and increase your bottom line. Inquire into booking today: If you are looking to make an organizational shift that will bring greater impact and success to you, your team, and your organization, bring in Lisa Fun Fey – and get ready to learn, laugh, and change the world!